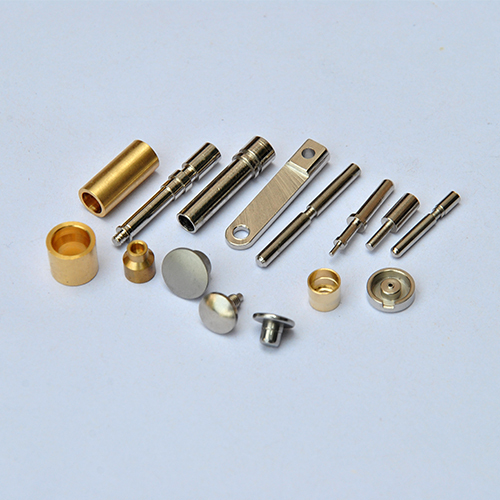 Product categories of CNC Lathe Parts, we are specialized manufacturers from China, Cnc Machining Axis Pin Plunger, Custom Cnc Machining suppliers/factory, wholesale high-quality products of Cnc Machining Parts R & D and manufacturing, we have the perfect after-sales service and technical support. Look forward to your cooperation! 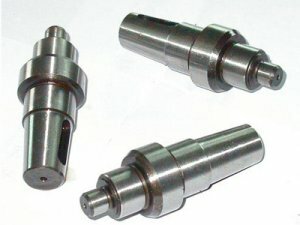 CNC Machining, refers to the CNC machine tools for processing a part of the process, CNC machine tool processing and traditional machine tool processing procedures are generally the same, but also has undergone significant changes. Machining method for controlling the displacement of parts and tools with digital information. It is an effective way to solve the problem of changing parts, small batch, complex shape, high precision and realizing efficient and automated processing.CNC machining program preparation methods are manual (manual) programming and automatic programming of the points. Manual programming, the entire contents of the program is manually by the NC system specified by the instruction format written. Automatic programming is computer programming, can be divided into language and painting based on the automatic programming method. However, no matter what kind of automatic programming method, need to have the appropriate supporting hardware and software.